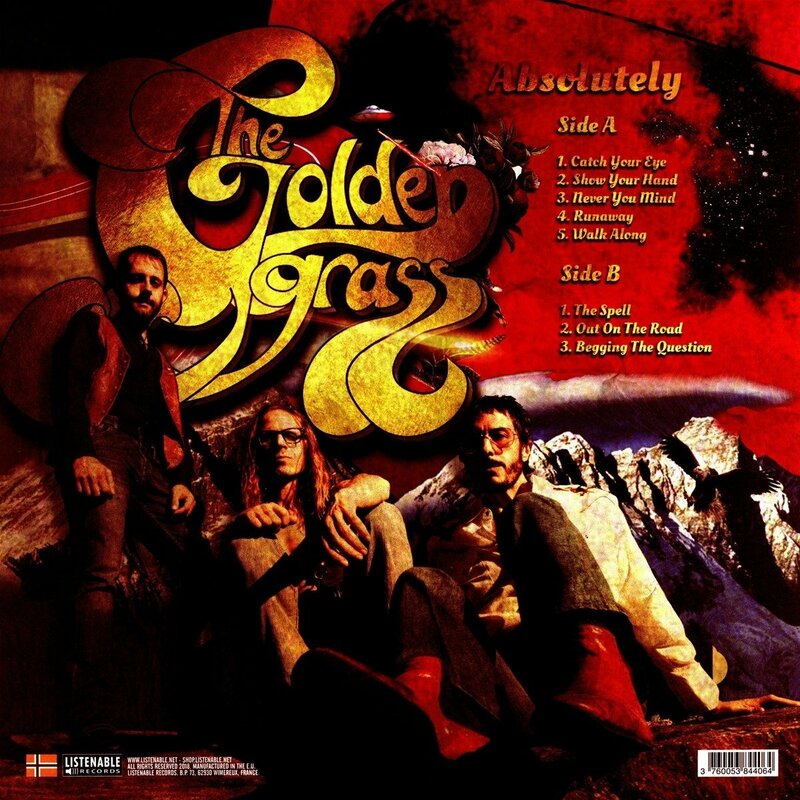 The Golden Grass create their own mix of 70's Hard Rock, with influences from Heavy Metal, Country / Folk, Southern Rock, Boogie, Psychedelic Rock and Progressive. All with a jazzy undertone. These legends are remembered: James Gang, Allman Brothers & Grand Funk, The Move, The Pretty Thing & The Action, Blackfoot and many others. 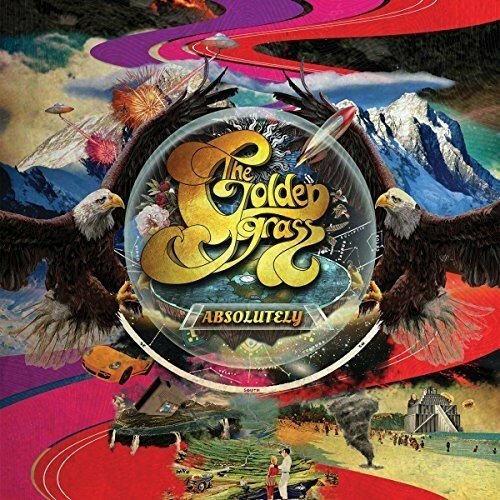 Customer evaluation for "Absolutely (LP)"